Who hasn't felt the painful sting of regret after committing a particular sin again . . . and again . . . and again? That seemingly endless cycle of sin, guilt, shame, repentance, confidence, and sin again—what we might call our disobedience déjà vu—can be downright sickening and humiliating! 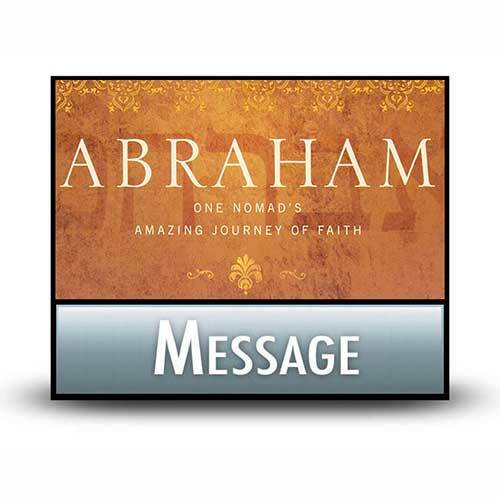 Abraham's life presents a realistic picture of a saint instantly saved by grace but constantly struggling with repeat offenses and carnal thinking, but the Lord was always merciful, gracious, and willing to pick up Abraham, brush him off, and help him learn through his experiences. Our loving God will do the same for us.